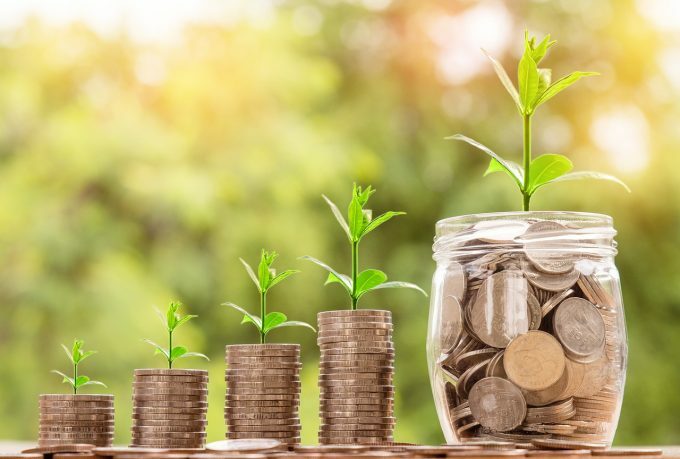 Merian Chrysalis raises £100m in share placing – Merian Chrysalis (MERI), the UK-focused private equity fund launched in 2018, has announced the raising of £100m from an ordinary share placing. The new money will be directed towards growing its portfolio of investments into unquoted companies. Earlier in December 2018, we looked at MERI’s initial investments, comprising shares in TransferWise, Secret Escapes and Graphcore Limited. The intention to pursue the first two investments was discussed in the company’s prospectus in October 2018. They were followed up in December with a $25 million investment in a $200 million series D funding round conducted by Graphcore is a leading artificial intelligence processor company. Click here to read more on this story. MERI aims to generate long-term capital growth through investing in a portfolio consisting primarily of equity or equity related investments in unquoted companies. The fund will look to invest in attractively valued minority, private investments with long-term growth rates substantially better than the average UK plc. Once fully invested, it is expected that the company’s portfolio will typically consist of between 7 and 15 investments, with net proceeds from the IPO expected to be substantially deployed within 6 to 9 months of first admission. MERI believes that private markets represent an attractive investment opportunity. With many businesses choosing to stay private for longer, the market is growing in significance and the opportunity for investment in high-growth, pre-IPO companies is increasingly compelling. MERI will look to make private investments in companies where the valuation appears attractive, particularly against a listed market background. These businesses are typically at an advanced stage of private ownership and beginning to consider an IPO.